All good things come to an end and this just may be the beginning of the long last decline and fall of the Clintons and their inherent corruption. The House subcommittee this week will convene a politically charged investigative hearing into the Clinton Foundation. Then President Trump is nominating former Attorney General William Barr to replace Jeff Sessions. Barr has been critical of the Russian investigation which is really pathetic but more importantly, he will pull no punches in investigating the Clintons. 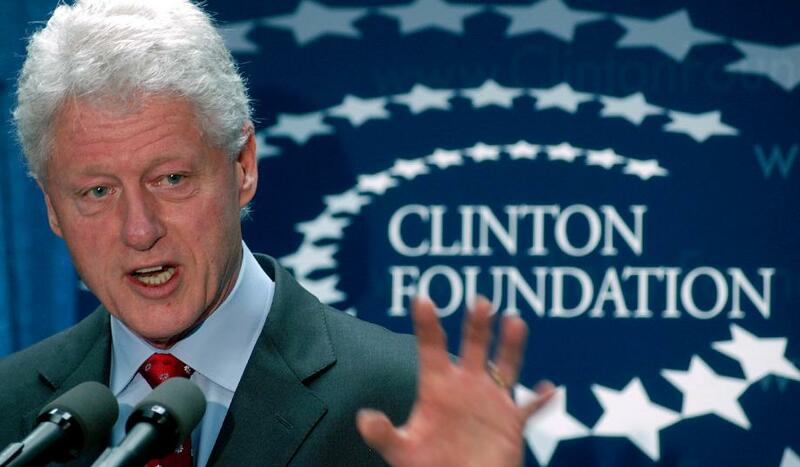 The Democrats will scream and yell and maintain that the Clinton family charity is a true international Messiah saving the world and promoting world peace while advocating a new cold war against Russia for spilling the truth if not start World War III. 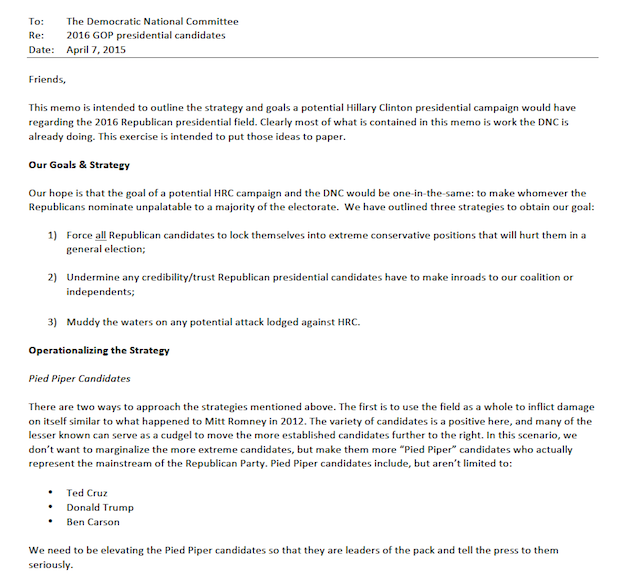 I find it amazing how the corruption of the mainstream media is so prominent that they push this Trump association with Russia to win the election but refuse to talk about the emails that revealed that Hillary had rigged the election and took over the Democratic Party so she would get the nomination. When you have countries that do not support women’s rights or gay rights donating money to the Clinton Foundation it was obviously for influence, not charity. 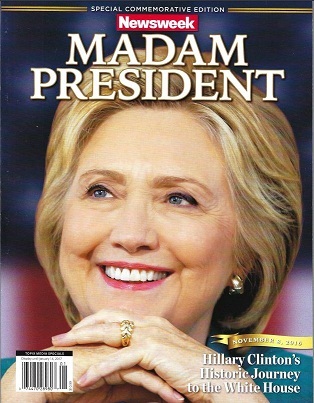 The nonsense published by Newsweek and then withdrawn when they realized that rigging the election FAILED and there would be no Madam President, painted a wonderful woman who rose to the top and was the pillar of society beyond question. It was revealed that the entire dossier on Trump and Russians was funded by Hillary. Previously both John Podesta and former Democratic National Committee chairwoman Debbie Wasserman Schultz denied any knowledge of funding for this dossier. Any surprise at that? It was that dossier that began the entire Russian conspiracy and investigation appointing Mueller.